The man, named locally as Denis Cullinane, 33, was laying drainage pipes in a five-metre deep trench on a farm near Coachford in Ireland, at about 10am on Thursday, when the sides of the trench collapsed in on top of him. Gardaí and fire crews from Ballincollig and Macroom attended the scene where they tried to free the man. However, rescue efforts were hampered by the need to make the trench safe before rescuers could try to get to Mr Cullinane, who was trapped beneath a large quantity of earth. Cork TD Aindrias Moynihan said people in the area were saddened to learn of the tragic event. “It’s an awful tragedy for the family and for his co-workers. You head out to work and you expect to be heading home again,” he told the Evening Echo. “My thoughts and prayers are with the man’s family and everybody involved,” he added. Local Fine Gael Cllr Michael Creed said: “It is a complete tragedy for the community. It’s a tragic accident. I know the farm it happened on. 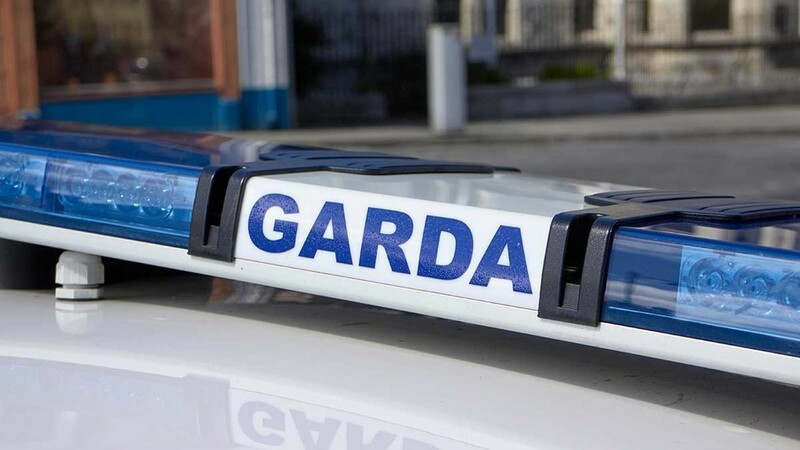 A Garda spokesman confirmed gardaí will prepare a file, including the results of the postmortem examination, for an inquest.